Anyone who is training hard needs to recover harder. However dedicated you are to your training program, then you should be equally dedicated to your recovery program. Without it you will burn out or injure yourself, as there is no more effective way to kill progress than injury. 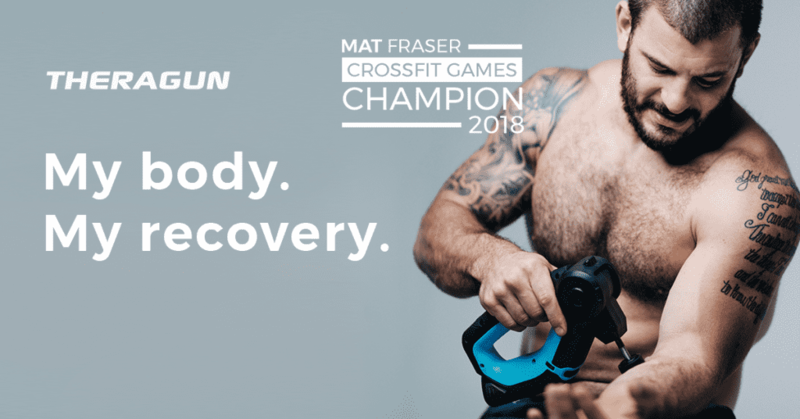 WHY IS RECOVERY ESSENTIAL FOR CROSSFITTERS? The quicker we recover and the less pain we feel, the more we maximise the effects of our training and the more progress we can make. Effective recovery is vital for progress, so it is essential to dedicate time to your recovery and form habits that help transform you into the best athlete you can be. If your muscles and central nervous system are not given an appropriate amount of time to rest and recuperate, and your body is not fuelled by nutrition that optimises both performance and recovery, you will never progress as well as you potentially could. Other factors such as internal and external stress also plays a big role, alongside sleep quality. If you want to be the healthiest and best version of yourself, then you must optimise your recovery. UNDERSTANDING RECOVERY – WHAT HAPPENS TO YOUR BODY WHEN YOU TRAIN? Muscles utilise glucose (in the form of glycogen) as the energy required to contract themselves and spur movement. They also uses adenosine triphosphate, or ATP, but the body only has small stores of both glucose and ATP. After quickly using up these supplies, the body requires extra oxygen to create more ATP. More blood is pumped to the exercising muscles to deliver that additional O2. Without enough oxygen, lactic acid will form instead. Lactic acid is typically flushed from the body as a rate that is consistent with both your genetics and your fitness. Additionally, with CrossFit(r) and strength and conditioning work, tiny tears are created in the muscles due to the external stressors of exercising. These heal (if recovery processes are correct) allowing muscles to grow back stronger and/or larger in the process. For your muscles to be ready to perform and properly regenerated after training, you need both adequate time to recover and the correct nutrition. Regular work on your muscle tissue will help speed up recovery times. Your autonomic nervous system is responsible for involuntary bodily actions such as keeping your heart beating, digestion, proprioceptive abilities etc. It includes two branches, the sympathetic and parasympathetic nervous systems. The sympathetic nervous system prepares the body for intense physical activity and is often referred to as the fight-or-flight response. Activation of the sympathetic nervous system increases your heartbeat and constricts your blood vessels making your blood flow faster. Your muscles are tensed, reflexes are sped up and digestion is slowed or halted completely. When you train, this is the state that you enter. The parasympathetic nervous system has almost the exact opposite effect and relaxes the body and inhibits or slows many high energy functions. Activation of the parasympathetic nervous system decreases your heartbeat, relaxes your blood vessels and your muscles allowing blood to bring nutrients and carry waste away from your cells. Your breathing is slowed down. Basically, all the normal bodily responses associated with recovering, resting and “essential activities” you do when your life is not in danger. When you recover and rest, this is the state that you enter. 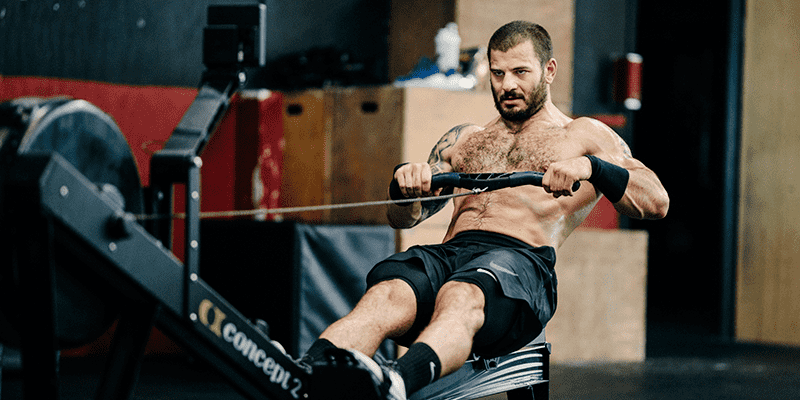 CrossFit® is exceptionally taxing and challenging for your central nervous system as well as your muscles. If you don’t give yourself time to rest and enter the parasympathetic state, then you will not recover properly. Effective recovery is multi-faceted, so utilise the following and it will help you to recover from your training. Make sure you use the right tools for the job, such as the TheraGun G2PRO. There is no substitution for good quality sleep. Sleep allows your body to recover naturally in a parasympathetic state. It helps with emotional reasoning, alleviates stress and repairs the body. But in order for these functions to work properly, your sleep must be of a high quality. But what does this mean exactly? The quality of your sleep is referred to as ‘sleep hygiene’. Sleep hygiene entails the ability to fall asleep within twenty minutes of lying down, stay asleep, and wake up naturally without hitting snooze. If you aren’t able to do those three things, to one degree or another, you have bad sleep hygiene. During sleep the body repairs itself. Without it, it doesn’t. It is that simple. Computer screens and other digital devices that emit significant amounts of blue light. “Not all colours of light have the same effect. Blue wavelengths—which are beneficial during daylight hours because they boost attention, reaction times, and mood—seem to be the most disruptive at night. And the proliferation of electronics with screens, as well as energy-efficient lighting, is increasing our exposure to blue wavelengths, especially after sundown. Sleep Hygiene Tip: Try to eliminate all blue light for at least an hour before you go to sleep. If you want to perform and recover well then you need to take care of your muscles, both the white tissue (fascia) and red tissue (muscle). This means that your muscles are fully recovered, pain free, elastic, healthy, and ready to perform. The TheraGun is an excellent tool to help you optimise your recovery and warm up before training. 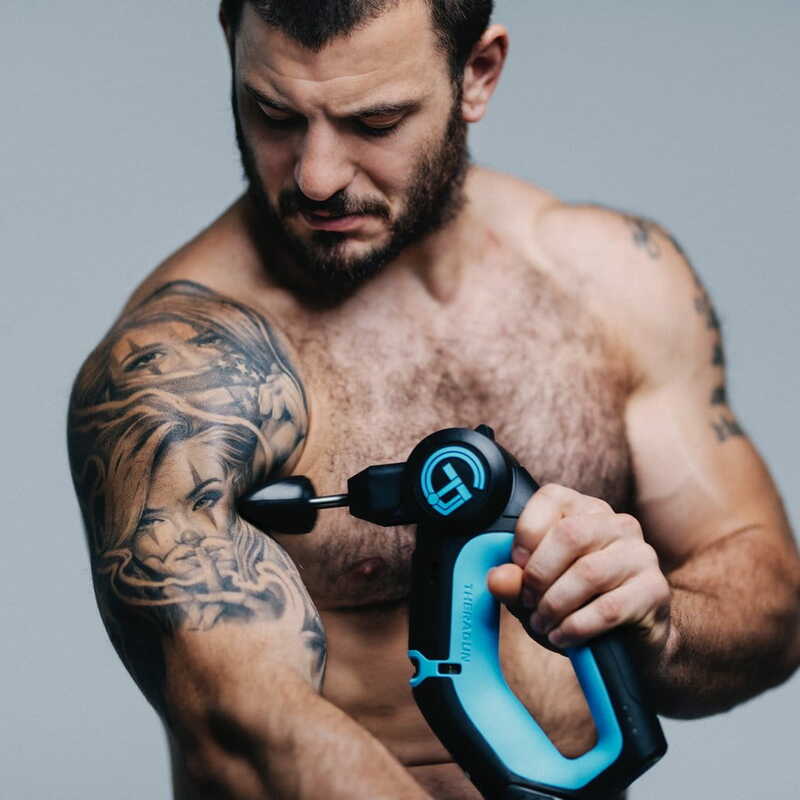 “The future of muscle relief,” the TheraGun G2PRO is a handheld, battery-operated percussive therapy device. This updated model, which introduces a new ergonomic design and greater battery efficiency, gives athletes an advanced, precision massage tool—specifically designed to generate rapid muscle activation and recovery. The G2PRO’s percussive therapy, through regular use, can help reduce common muscle and joint pain, relieve spasms, release knots, break up scar tissue, and improve an athlete’s overall mobility / range of motion. Users can also choose from four different angle placement variations to better treat specific parts of the body. It can also be used to Increase range of motion. It was developed by Dr. Jason S. Wersland, D.C., a chiropractor and the founder/inventor of TheraGun. After a motorcycle accident that caused a disc herniation and resulted in intense pain and eventual atrophy, he recognized an extraordinary need for an effective home or portable treatment device for patients to use as they needed. Learn more about enhancing your recovery. 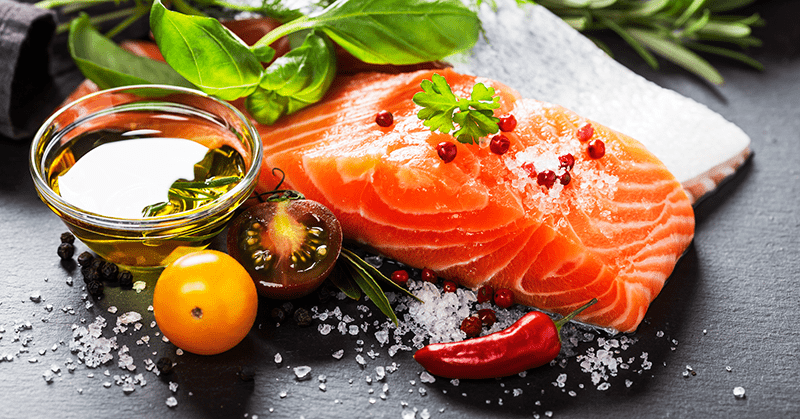 What you should eat is dependent on what you did during your workout and your specific goals, but there two consistent and unwavering truths – You need to refuel with both protein and carbohydrates. Most CrossFitters under-eat carbs. This causes under-recovery and depleted glycogen levels. Often adding carbs into athletes’ diets whose metabolisms are sluggish (from too much training volume) is an effective way to increase their recovery. Consult a nutritionist to find out the exact requirements that you need, but trying to train and recover without the proper fuel will not result in effective progress. Whether it was a strength session or a metcon you completed, you should always aim for 25 – 40g of protein post workout. This will help to repair the tears in your muscles and help them to grow back stronger and/or larger. To put it simply, stress affects recovery. If you are stressed, then you will not recover effectively. Stress will hinder your ability to relax and enter the parasympathetic state that is required for efficient recovery. Relaxation, exercise and meditation are all good cures. Remember that you need to make time to recover properly, take care of your muscles and nervous system, use The TheraGun to help remove lactate and assist your muscle tissue in its recovery. Recover effectively, because without good quality recovery work, you will never achieve your full potential.